In August 2017, the Jerusalem municipality established the first Cadenza piano prototype at the junction of Jaffa Road and Shlomzion Hamalka Street, Jerusalem. It is also known to be one of the busiest streets in Jerusalem where lots of pedestrians regularly cross the street. The idea of placing the Cadenza piano was to bring people together in a public space based on the love for music. It is hoped that people can connect through music. Music transcends boundaries! The Cadenza Piano was created by two Israeli entrepreneurs who wanted to utilise music to bring a community together regardless of whether they are citizens or tourists. One of the two entrepreneurs, Dan Kaufmann, Head of Sapir College’s Entrepreneurship Programme, was amazed by the power of how a public piano on the streets in Geneva can connect cultures and strangers music. Dan, however, observed that a classical piano could not survive for a prolonged time due to its poor durability. A typical piano’s materials quickly degrade under harsh weather conditions. Dan also observed that pianos have always been perceived as traditional instruments belonging to concert halls or opera houses. Thus, Dan and Evelyn Rubin, who is a retired venture capitalist and music enthusiast, collaborated to create the world’s first concrete piano. The name itself is derived from the meaning of Cadenza which implies an improvised ornamental passage played or sung by a soloist or soloists. The Cadenza is made out of concrete which is known for its high durability. It is entirely street-safe and weather-friendly because concrete is resistant to water, wind and high temperatures, as well as attempted vandalism. 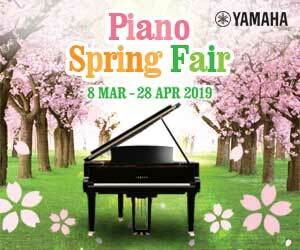 It is also a high-quality electric piano that is set by a timer to switch on in the morning and off at night. In the future, Dan and Evelyn hope to build a Cadenza piano running on solar power. Following the successful trial, the first official Cadenza piano was placed by Sapir College in the open to endure its first storm in February 2018. In order for the street piano to function beautifully, the team incorporated a complex system to balance the sound and amplify the music. Systems are also in place to monitor and manage the piano's status remotely. Evelyn Rubin believes that this opportunity will expose people to pianos. 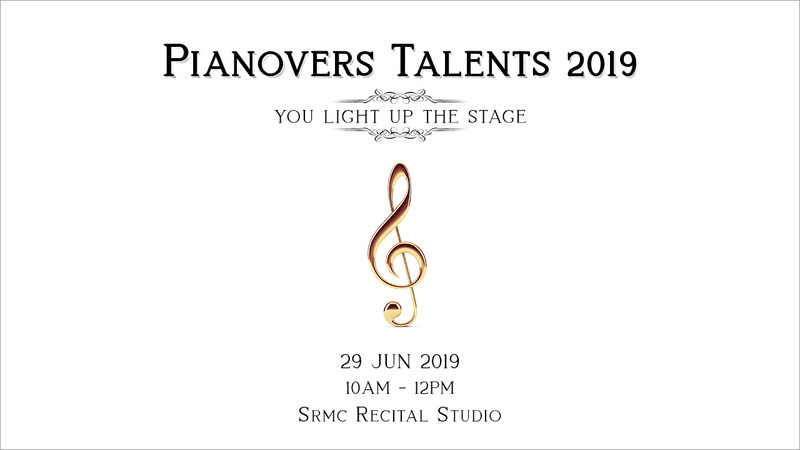 Whether it's a highly talented pianist or a newcomer to music, everyone is welcome to approach the piano and perform. All passers-by are also welcome to join and watch whoever is playing on the keyboard. As a matter of fact, Ono Plastic, who is a former keyboardist for John Lennon's band, performed Beatles music at the piano in Jerusalem early this year. After this first success, Dan Kaufmann and Evelyn Rubin are planning to place more Cadenza pianos throughout Israel and around the world. Cadenza, the world's first weather piano, could be the next blooming export industry in Israel.